"I credit all my dogs for teaching me. I have to say my real passion behind training and instructing is working with more challenging dogs. Being patient and building confidence is a huge part of my training program." The foundation for successful training begins with the relationship you have established with your dog. Most people "train" to develop a relationship with their dog, rather than build that relationship first. 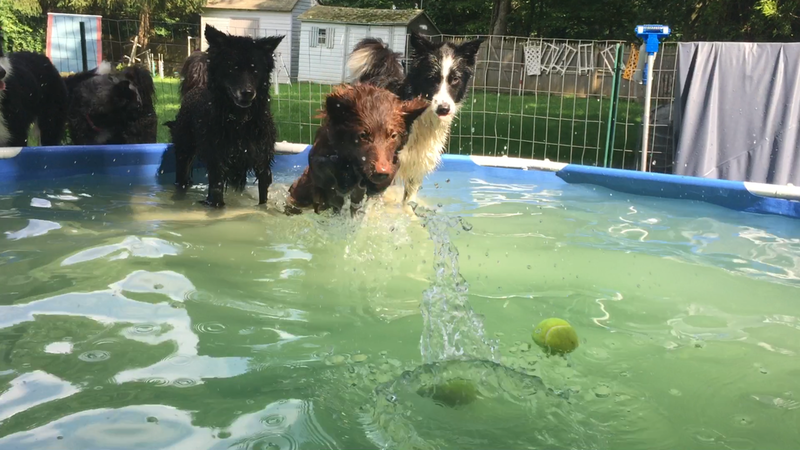 My dogs learn life skills, which means the teaching starts with their understanding of play, affection, resources, impulse control and rewards. This is the basis on which all good foundations are developed. I truly enjoy dogs as companions. I would always share my life with animals, even if I wasn't involved in performance sports. Agility has been a terrific addition to activities you can do with your dog and is so beneficial. This sport is a natural outlet to utilize their athleticism and prey drive. I truly enjoy the process of training, learning and mastering the skills in the sport of Agility. 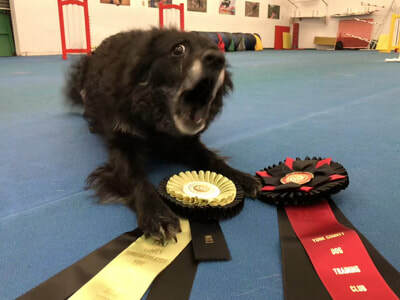 I set goals for all my dogs each year, canines are as individual as humans, and for some of my dogs it has been to just learn the life skills, while others have gone on to earn multiple championships in Agility. One goal is not better than the other, it is just the process of teaching each dog, and what we can do to together, that I truly enjoy. It is the development of this relationship and a true partnership. Creating balance is essential for everything in life and that includes training in Agility. If you are missing any of the foundation relationship skills, it will make the training more challenging. Agility is merely just a lot of tricks that are performed together in a short time. It is important for dogs to be in good physical condition and know how to use their bodies. I teach an extensive foundation program utilizing body awareness skills before putting dogs on equipment. I teach this philosophy to my students: The relationship with your dog is first and foremost. The training is a natural product of that relationship. 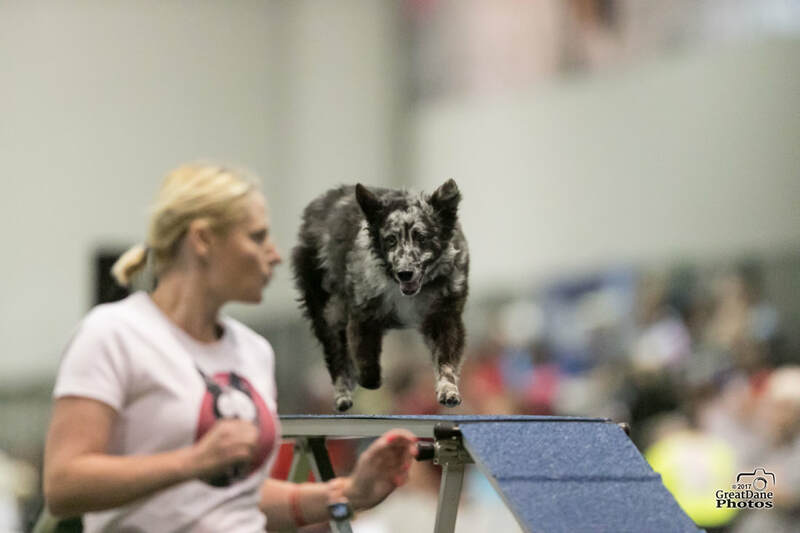 The progressions of training into agility competitions creates challenges for the individual teams. There are many different venues and classes and you compete under a variety of conditions thus allowing tremendous growth of skills in all areas. Instructing agility was a natural progression after what I had learned through training my own dogs. 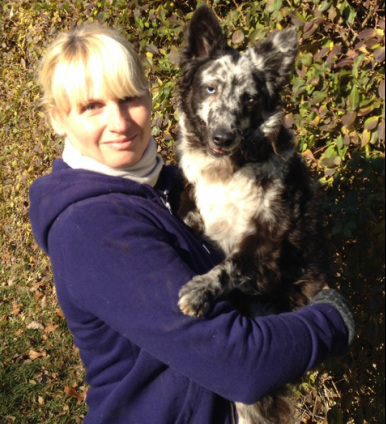 When I started agility we all trained the dogs we had, at that time no one was selecting or breeding agility dogs like they do now. All of my first dogs were rescues and from pretty difficult situations so there was so much more to work through than just obstacle training and handling. It was a true labor of love. I credit all my dogs for teaching me. I have to say my real passion behind training and teaching is working with more challenging dogs. Being patient and building confidence is a huge part of my training program. I build on each behavior creating very confident dogs with handlers who understand them and their growth in sports training. I have trained dogs and handlers of all shapes and sizes. I specialize in working with dogs that other trainers have chosen to no longer work with or deemed too difficult to have success. . It is extremely rewarding to follow the careers of those dogs who started with me. I very much enjoy the sport of dog agility, where timing and decision making are crucial. This sport continues to advance by challenging the best trainers and handlers. It is any teams ability to win on any day and I truly believe it comes down to that basic connection you develop and continually refine with your own dog... It can be that with effort and pleasure it will truly become the finest of relationships.